Spot and his friends are going on a fun walk in the woods! Read the story, look at the bright pictures and feel the different textures. 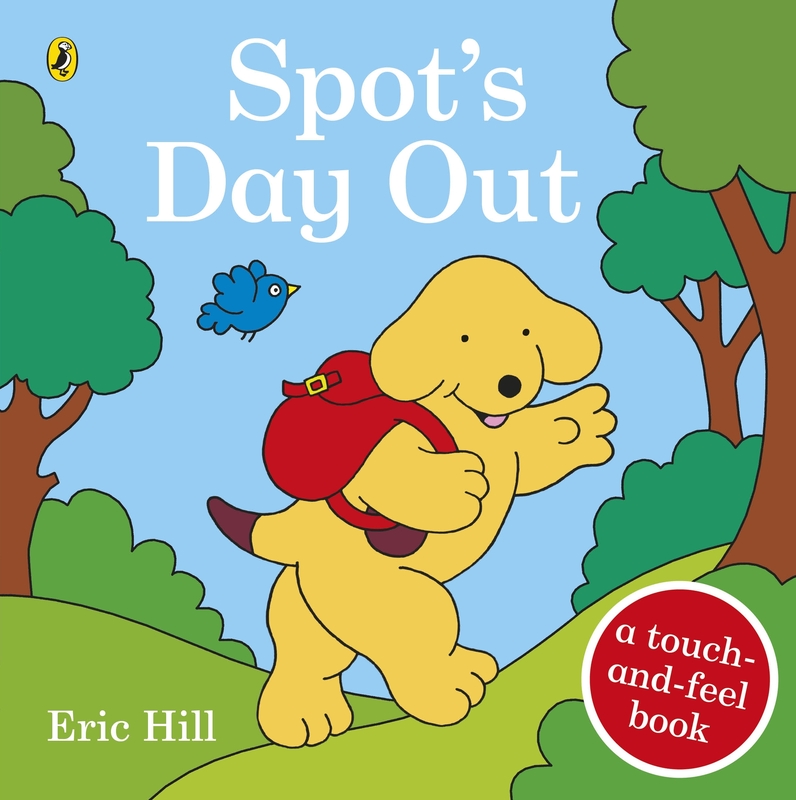 A fun new touch-and-feel book featuring Spot the dog, perfect for toddlers. 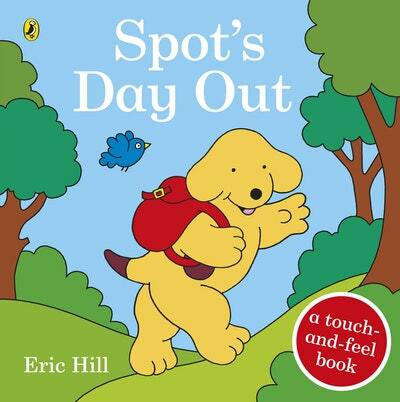 Join Spot and his friends on a nature day in the countryside in this fun touch-and-feel book. Spot looks for leaves, plays hide-and-seek and has a delicious picnic in the woods. This sturdy board book with touch-and-feel textures on every spread is perfect for toddlers, and complements the novelty books What Can You See, Spot? and Spot's lift-the-flap Peekaboo. 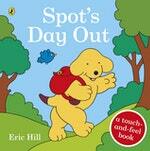 Love Spot’s Day Out? Subscribe to Read More to find out about similar books.